Control panel with time and temperature controls and preset memory. Programmable temperature control and preset 60 minute time cycle. 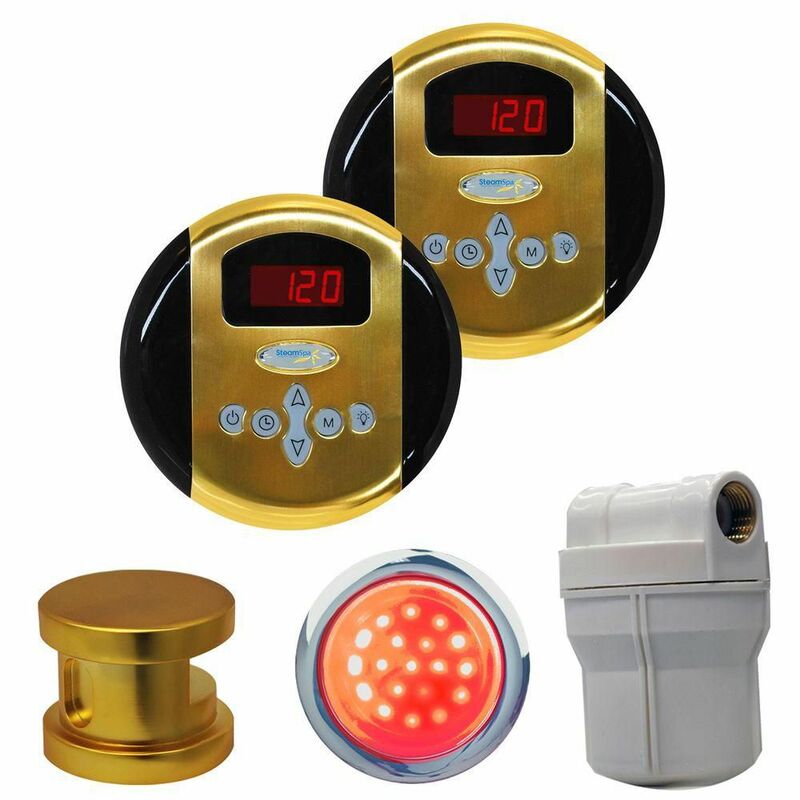 Digital readout display and soft touch keypad. On/Off and Pause modes.